The North Dakota Supreme Court has ruled Go. Doug Burgum issued improper line-item vetoes in four of five cases. But the high court also ruled that the Legislature cannot delegate spending power to its Budget Section. 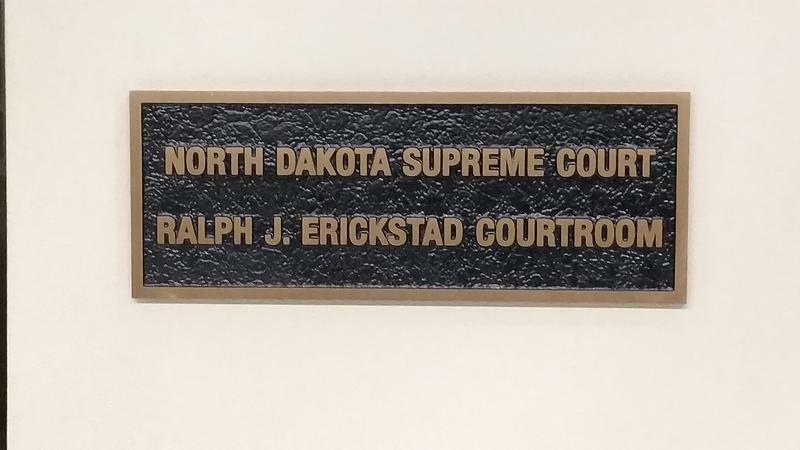 The North Dakota Supreme Court is being asked to declare some of Gov. Doug Burgum’s line-item vetoes unconstitutional. And at the same time, the high court is being asked to declare the Legislature's Budget Section has been given too much power over some spending decisions. 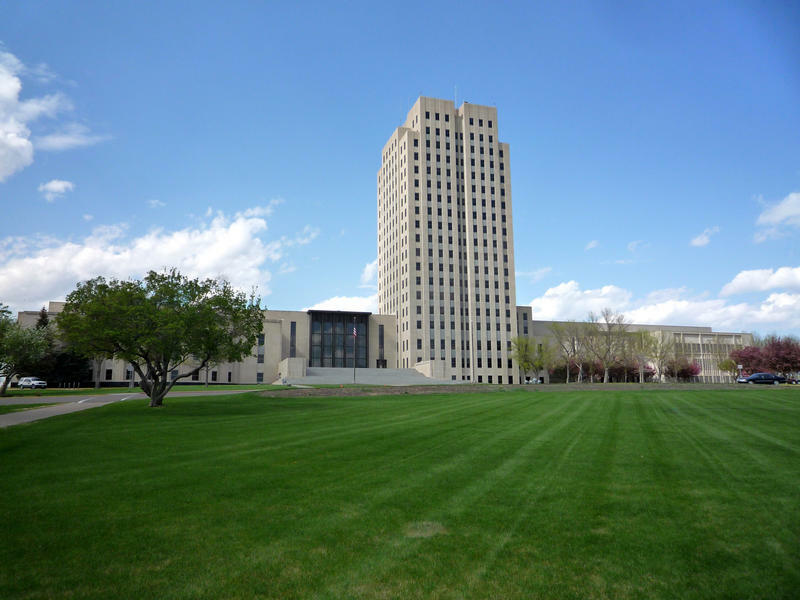 North Dakota’s Legislative Council is still working on the parameters of a lawsuit the Legislature will likely bring against Gov. Doug Burgum for some of his line-item vetoes. The Legislature objected to Burgum vetoing Legislative intent language without vetoing certain appropriations. 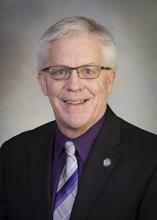 Senate Majority Leader Rich Wardner (R-Dickinson) said lawyers who are members of the Legislature are also taking a look at the issues. "This is not a witch hunt," Wardner said. "It's simply trying to make sure people understand that these are the rules when it comes to vetoes." The Legislative Management Committee is preparing to take Gov. Doug Burgum to court. The issue is whether or not Burgum can veto conditions placed on certain appropriations without vetoing the expenditure. In a few of the bills he used his line-item veto on, Burgum took out some language – and left the money in the bill. The Committee vote was unanimous. An Attorney General’s opinion again raises questions about the Legislature designating too much power to the Budget Section. The opinion dealt with 9 vetoes issued by Gov. Doug Burgum. 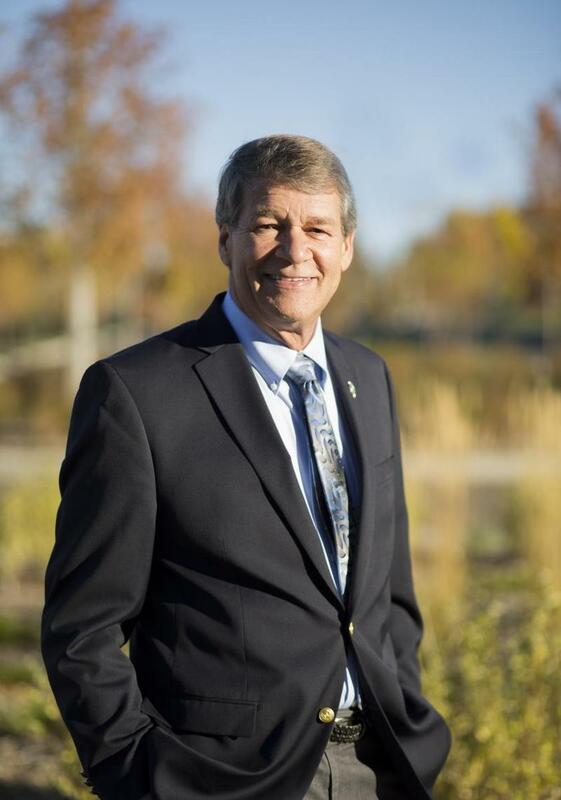 In five of the cases, Attorney General Wayne Stenehjem held that the vetoes were perfectly permissible. Stenehjem said in two cases, the vetoes were not permissible. Republican leaders in the North Dakota Legislature are awaiting an Attorney General’s opinion on some of Governor Burgum’s line item vetoes. House Majority Leader Al Carlson (R-Fargo) and Senate Majority Leader Rich Wardner (R-Dickinson) asked for the opinion after Burgum vetoed items dealing with Legislative interim studies and some other items. Carlson told the Legislative Management Committee they're looking for answers. It appears a special Legislative session to override Governor Burgum’s vetoes is not likely. The Governor vetoed three bills – as well as parts of others. When the Legislature adjourned, it left three days for a potential special session. Senate Majority Leader Rich Wardner R-Dickinson) has been talking to his Senate caucus members – and to the Senate Democrats – and he said there isn’t much of an appetite to come back. Wardner said there’s more interest among House members to come back for overrides. 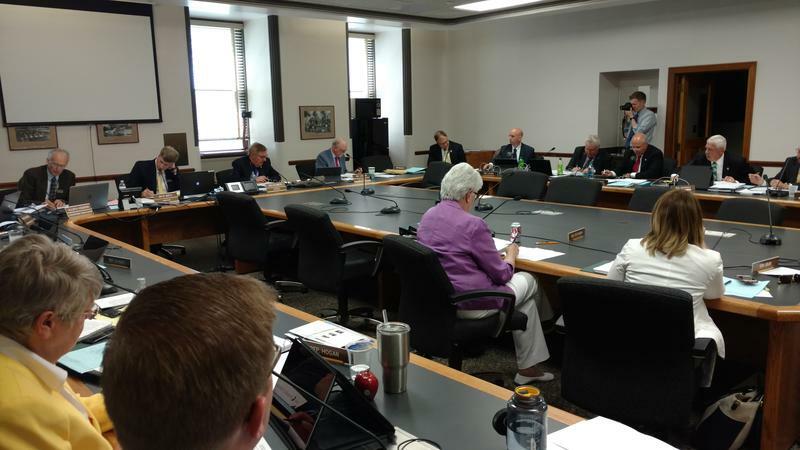 The state Senate has voted to uphold Governor Burgum’s veto of a measure designed to limit recruitment and retention bonuses he can give to his office staff. The bill was introduced after Governor Dalrymple paid what some considered extravagant bonuses to try and keep his staff. The measure would limit that to $5000 per employee. 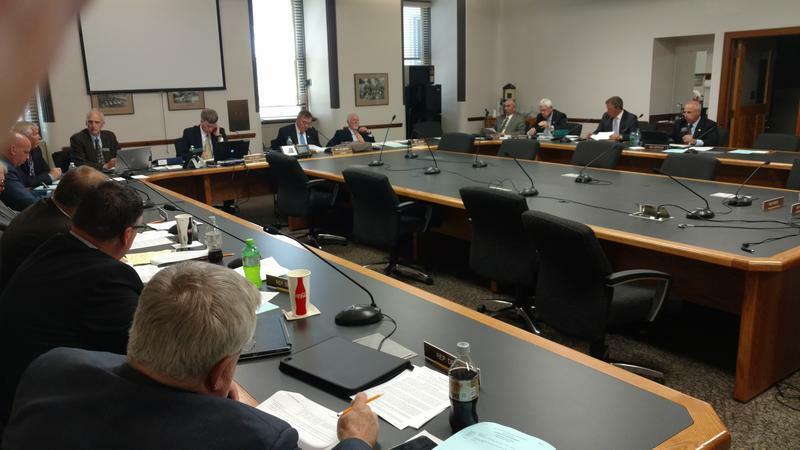 But Sen. Kyle Davison (R-Fargo) argued the bill unfairly singles out the Governor’s office, while allowing other state agencies the flexibility to pay out bonuses. Gov. Jack Dalrymple has used his line item veto power on three bills. Dalrymple says one section in House Bill 1003 appears to prevent the Board of Higher Education from negotiating a multi-year contract with a new Chancellor. In his veto message, Dalrymple said that conflicted with the state Constitution, which provides that the Board appoints the Chancellor for a three year term.